WING-HALF Jimmy Bowie was a key player for Rangers as they won three successive titles before World War One and three in four years immediately after it. A fairly prolific scorer despite his position, the Scotland international grabbed an impressive 66 goals in 323 competitive appearances for the club. Bowie served Gers for 12 seasons in all after signing for the club as a 22-year-old from Queen’s Park, having initially started his career with Maryhill Juniors. And even after he retired in 1922, he was to play a key role with the Light Blues as he became a director just three years later. 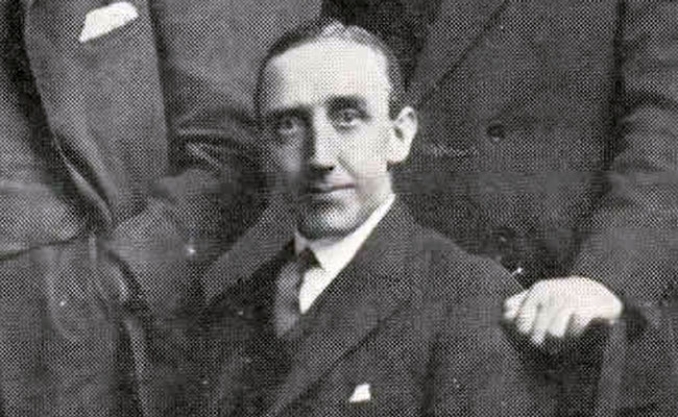 Bowie then became the club chairman in 1934 and kept that position until 1947 whilst taking on a separate role as the president of the Scottish Football League from 1939 to 1946. His departure from Ibrox came about after he had suggested Bill Struth should retire from his post as manager when he was 71. Bowie won two caps for Scotland in 1920 against England and Northern Ireland, having previously made three unofficial wartime appearances for the national side.